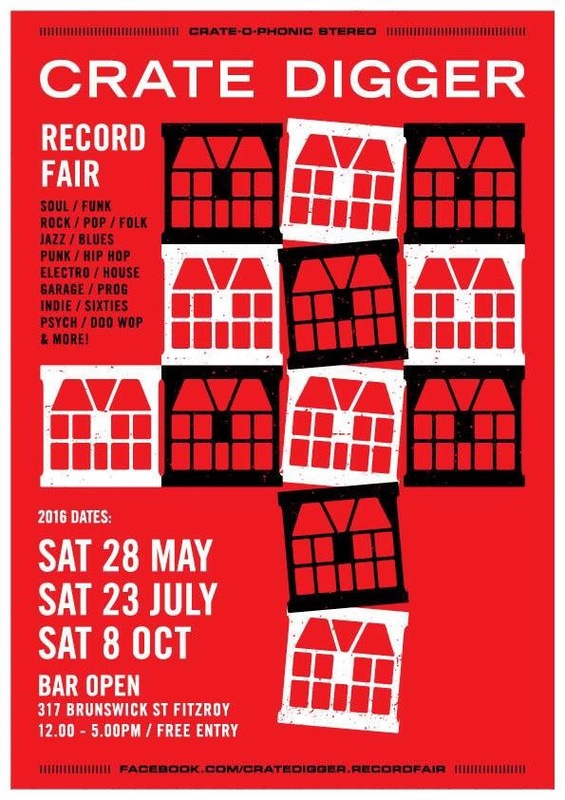 The Crate Digger Record Fair, held upstairs at Bar Open on Brunswick Street, Fitzroy is Melbourne’s only regular inner-suburban record fair. 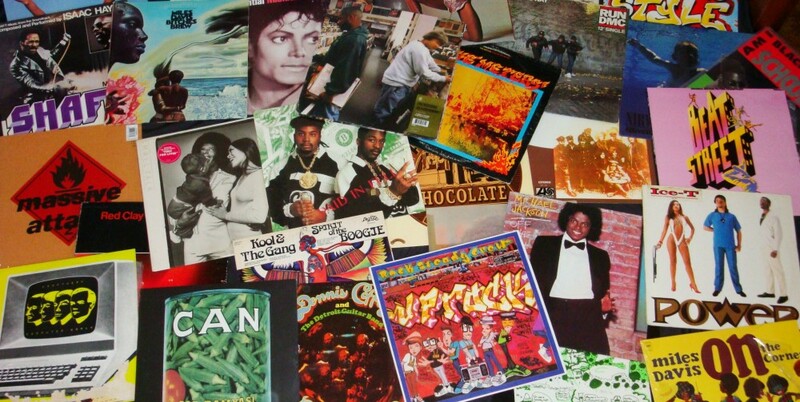 With stalls over two levels in this renowned music venue, vinyl junkies will find sellers offering up a range of records spanning all genres including rock, pop, indie, punk, prog, blues, jazz, doo wop, garage-punk, soul, funk, folk, metal, soundtracks and more. Since 2012, Crate Digger Record Fairs have branched out, running fairs in various other locations including regular events at Lost & Found in East Brunswick, an annual fair at Northcote Town Hall as part of Darwin Music Feast, in addition to one-off pop-up events at venues such as Arts Centre Melbourne, Myer Bourke Street and a record fair in Ballarat for Heritage Weekend 2013. Doors open at midday and entry to the fair is free. The bar is open so you can enjoy refreshments while you rifle through crates of records. It is easily accessible by public transport with access on the 11 and 96 tram lines and various bus routes along Johnston and Victoria Streets. On-street parking is available, some of which is unrestricted and other areas are meter parking, and there is a multi-level parking centre next door on Argyle Street as well as another at 75 Rose St.